Beautiful Savannah is all around us. From the Savannah River to our squares to our historic buildings, we are so surrounded by our beauty that we hardly notice it. It’s easy to take for granted. This is a perspective of Savannah that you do not normally see. The Historic District of beautiful Savannah is the heart of one of the most beautiful cities in the world. With cobblestone streets, manicured gardens, and oak-shaded parks drizzling with silvery Spanish Moss. 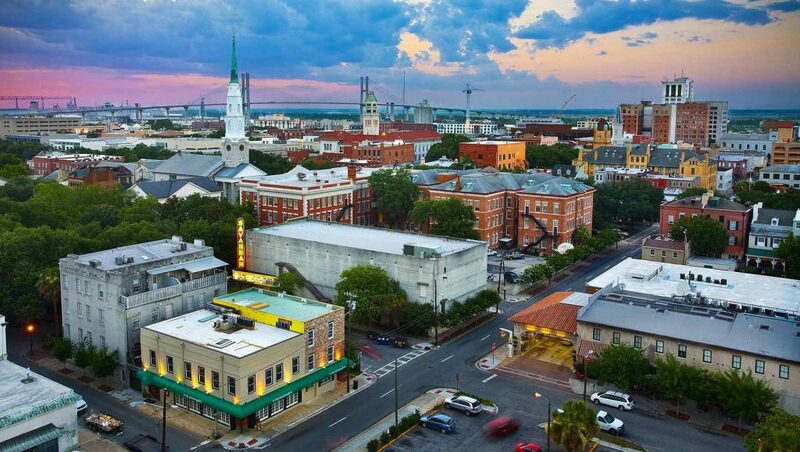 Beautiful Savannah’s downtown area includes the Savannah Historic District, the Savannah Victorian Historic District. Furthermore with 22 squares it’s one of the largest National Historic Landmark Districts in the United States. As a result, Savannah is the perfect Georgia vacation destination for all ages. The historic district is full of art, culture, festivals, concerts, live theater, outdoor cafes, gourmet restaurants, and true Southern hospitality. Finally beautiful Savannah is filled with museums, churches, mansions, monuments and famous forts of the Revolutionary & Civil War eras. Beautiful Savannah’s character has ripened over time. most noteworthy our remarkable trees – some hundreds of years old – have witnessed this change, but remain firmly rooted in our community’s history. If they could talk, these trees would tell tales of Savannah’s history.